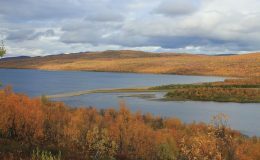 Happy villagers live in Nuorgam, the northernmost village of the European Union. The around 200 inhabitants of the village live off tourism and cross-border trade. 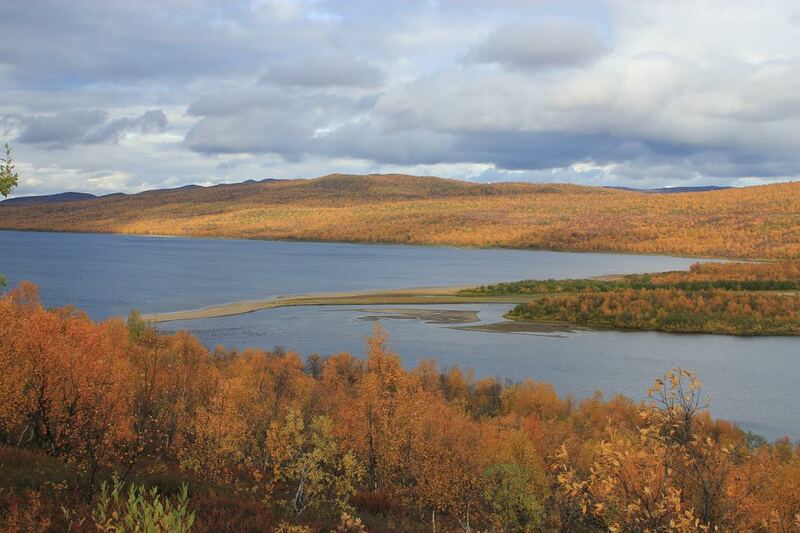 One of Nuorgam’s special appeals for tourists is the promise of a large catch of salmon. 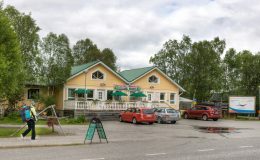 The legendary fishing spots on the Tenojoki River, classed as Europe’s best salmon river, such as Alaköngäs, attract fishermen from all over the world in the summertime. Happiness is not only found with its friendly people, but also from the beauty of nature and the uninterrupted tranquillity. 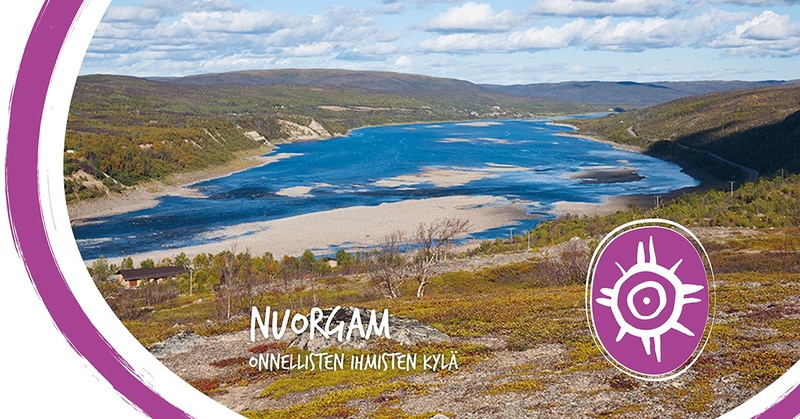 In Nuorgam, visitors can either experience Finland’s longest polar night and the nightless night of the Midnight Sun. 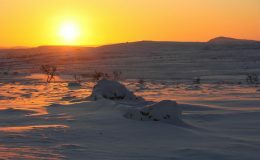 Between 16 May and 29 July, the suns doesn’t set at all. 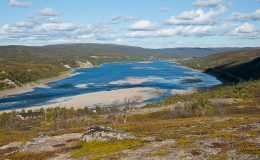 The fell countryside, Northern Lights and the nearby Arctic Ocean offer travellers plenty to admire at the northernmost point of the string of pearls. 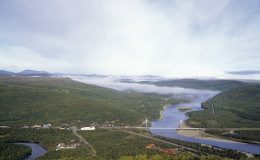 Around ten kilometres south of the Nuorgam village is Alaköngäs waterfall on the Tenojoki River. 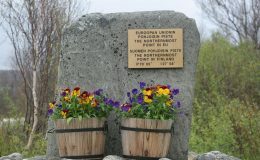 A stone memorial has been erected on the border of Finland and Norway at Finland’s and the EU’s northernmost point.